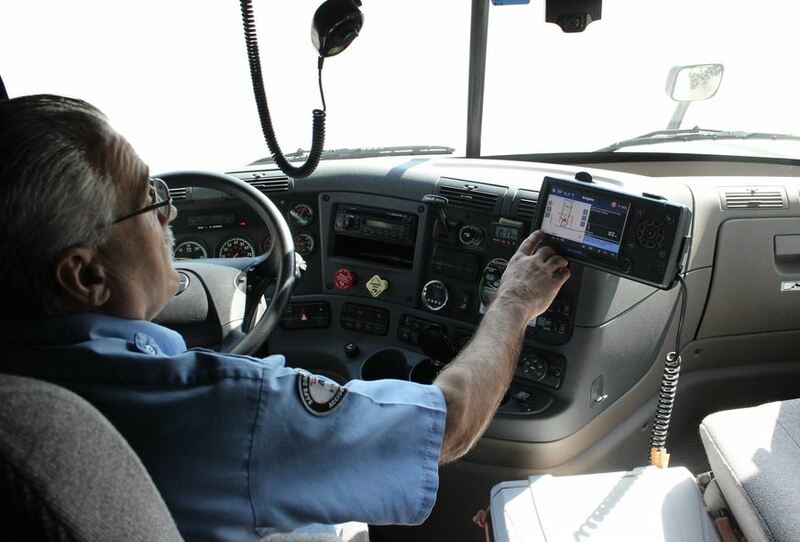 This commercial driver is using a phone mount to affix his electronic logbook in a convenient position. It’s against the law to call or text while driving on the road. However, under a specific circumstance, avoiding taking particular calls can cost you a lot. Thanks to new technology, you can now purchase the right phone mount for your truck, and all is good. 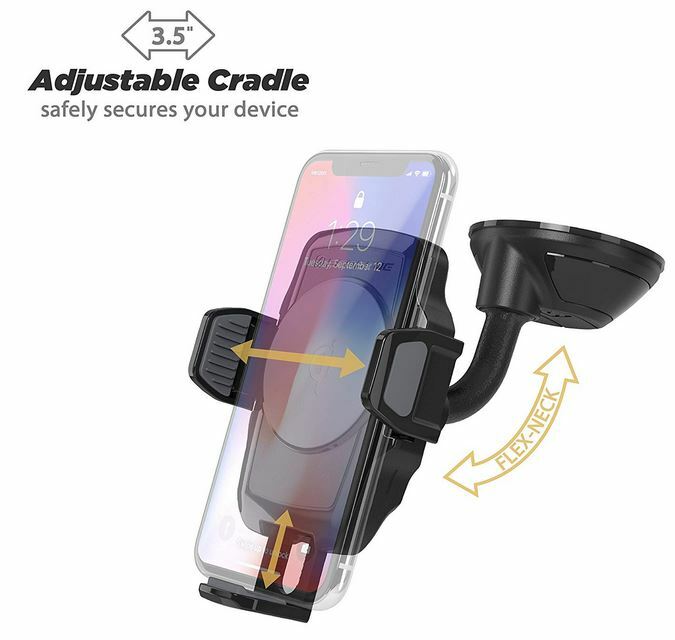 With the phone mounts, it will hold your mobile phone in place thus making it more convenient and easy to receive or make calls without disturbances in addition to, helping you drive more safely. 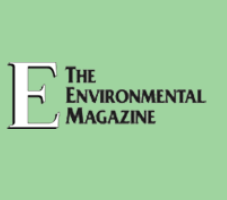 Truck owners may find it hard finding a reliable or right location to mount their Mobile Phones. Some mounts are bulky and tend to block visibility thus may cause more harm such as causing accidents to the truck drivers. What’s makes phone mounts more critical is the fact that apart from having your smartphone close to you for easy access while on the road in a safer manner for both of you and other motorists on the road, you can stay connected along the way while operating the route. However, before purchasing your phone mount for your truck, it’s essential to first check with your state law requirements on any accessories affixed to the dash. Not all states allow the use of phone mounts. A good example being California since they have strict windshield obstruction laws that prohibit using any object or instead material displayed, placed, affixed, installed or even applied to the windshield. Therefore, it means that while driving on a state road with strict windshield obstruction laws, it’s advisable to use phone mounts which stick on your windshield with an adhesive pad or a suction cup. 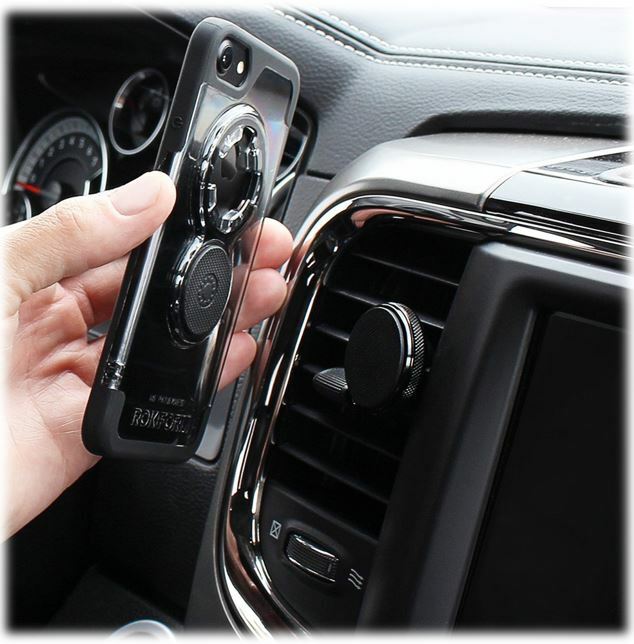 Also, you may consider having your phone mounts affixed to the air conditioning vent or even CD player of your truck. 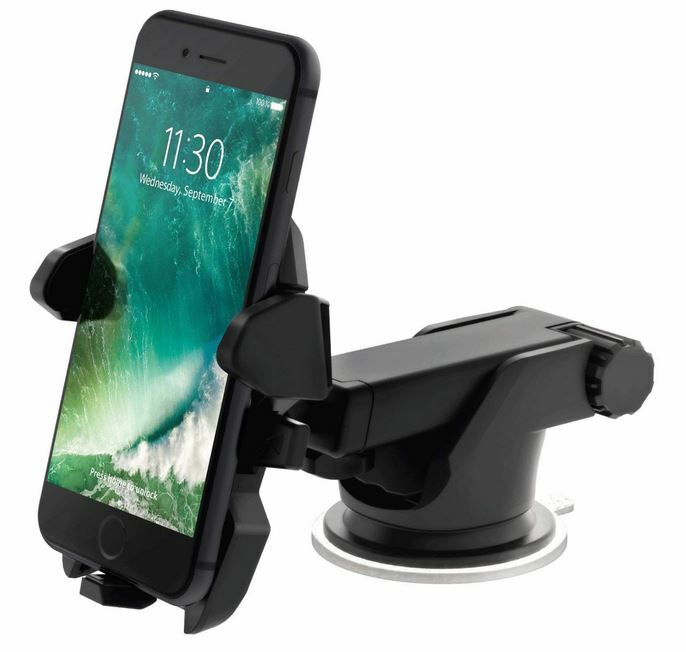 Henceforth, these phone mounts or holders provides various ways to keep your Smartphones secure as well as ready to use while driving. 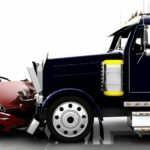 Here is our the top list for the Best Phone mounts for truck drivers in the today’s market. IOttie easy one-touch comes with a gummy-gel pad that safely sticks to various surfaces thus the gel pad sticky nature does not in any way affects its remove-ability. IOttiee Easy phone mount locks and releases your smartphone effortlessly. Sticky gel pad sticks safely onto various surfaces and does not affect its removability. Advanced 2-inches telescopic arms that can tilt your mobile phone effortlessly to a closer viewpoint thus making viewing easier. 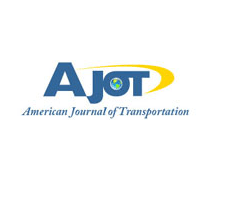 Expanded design for sticky dashboard pad; allows truck drivers to improve flexibility as well as provide a smooth surface to store your Mobile phone. The IOttie Esayy one Touch-2 is a unique phone mount, and with its sticky gel dashboard pad, you can mount it anywhere on your truck since it can stick onto many surfaces. To get your IOttie phone mount, go to Amazon website, and it only cost $ 16.95. You can install this phone mount onto any dashboard with great 3M-VHB adhesive. It can be adjusted in any angle to provide an ideal viewing point. Offers 360 degrees rotation on an aircraft-aluminum swivel to provide a perfect viewing angle. 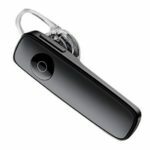 Less than 1-inches wide; it’s of small size thus providing a powerful hold for your Smartphone. 3M-VHB adhesive; its residue free with super-grip making it easier to install. Made with CNC machined-aircraft grade aluminum with 3M-VHB adhesive; made from high-quality materials. 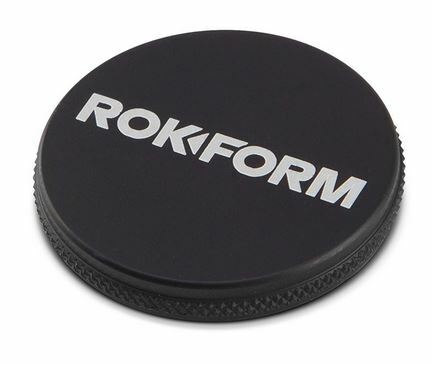 If you are looking for a durable and pocket-friendly phone mount for your truck, then consider purchasing Rokform Swivel Mount, its made from a CNC machined aircraft grade aluminum with 3M-VHB adhesive, a high-quality material. It only cost $ 29.99 on Amazon. If you are finding it difficult to get an open and accessible spot on your truck’s dashboard, the vent mount is your choice. You can easily install it into any air-vent for a secure hold of your Smartphone. 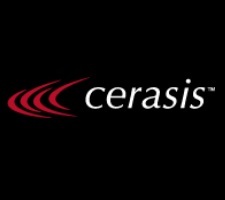 Comes with universal system; a thin steel-plate that can be used with any type of phone case. Small sized and powerful hold; with less than 1-inch full and 15lb pull to enhance the ultimate grip of your phone. You can get one of this product on Amazon for only $ 19.99. It’s very affordable and safe for your phone. 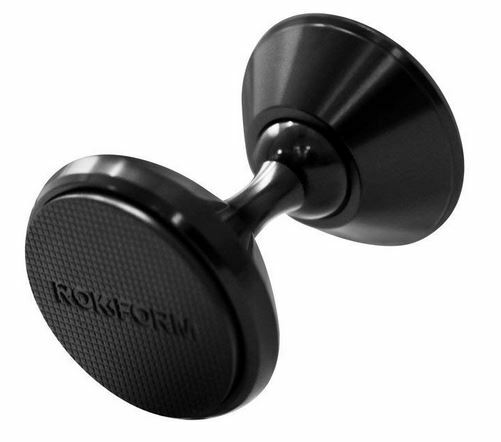 Rokform Bam Phone mount is , and it’s less than 1-inches full thus provides super grip for your phone. There are various spots on your truck’s dashboard to mount your mobile phone. 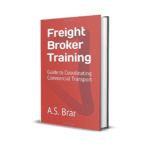 Small size unit; offers a perfect fit for the truck’s dashboard thus unobstructed view. Small size and powerful hold; less than 1-inch full hold with a 15lb pull to provide an ultimate grip. 3M adhesive backing-mounts to any flat surface; it provides a super grip for your smartphone and easy to install. Garmin Dezlcam is one professional truck navigator that has a set of tools designed only for over-the-road professionals. Detailed maps and free lifetime-maps updates. including a camera to enhance safe driving for drivers. Visit Amazon to get one of these products. For pricing, check with Amazon for updated product’s price. Scosche STUCK Oi phone mount provides you with two options on where to mount your Smartphone. You can either attach your phone to the truck’s dashboard or windshield depending on your choice. Based on the conducted research on this phone mount, it was found that it has the fastest wireless-car charger. Offers two options for mounting your phone; you can install it on the windshield or dashboard. Semi-permanent mounting solution; You can rescue or reapply it. 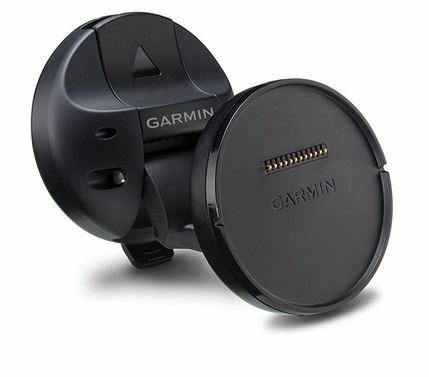 Comes with; a changing base, suction mount, a 58-inch USB cable and a 12v-power adapter. Adjustable phone holder or cradle; it accommodates almost all type of smartphones and charging systems. Gooseneck design; it bends and rotates to enable truck drivers’ get that perfect viewpoint or angle. With the type of phone mount or holder, you will not regret your decision to purchase. It has fantastic features starting from its gooseneck design that bends as well as rotates to provide perfect viewpoints to adjustable phone holder that can accommodate all phones. What else do you need! Grab one of these phone mounts for only $ 39.99 on Amazon. You may also consider purchasing these phone mounts; they include; BlueParrot-BT350-XT headset and Trucker Tough QI-phone charger/mount.